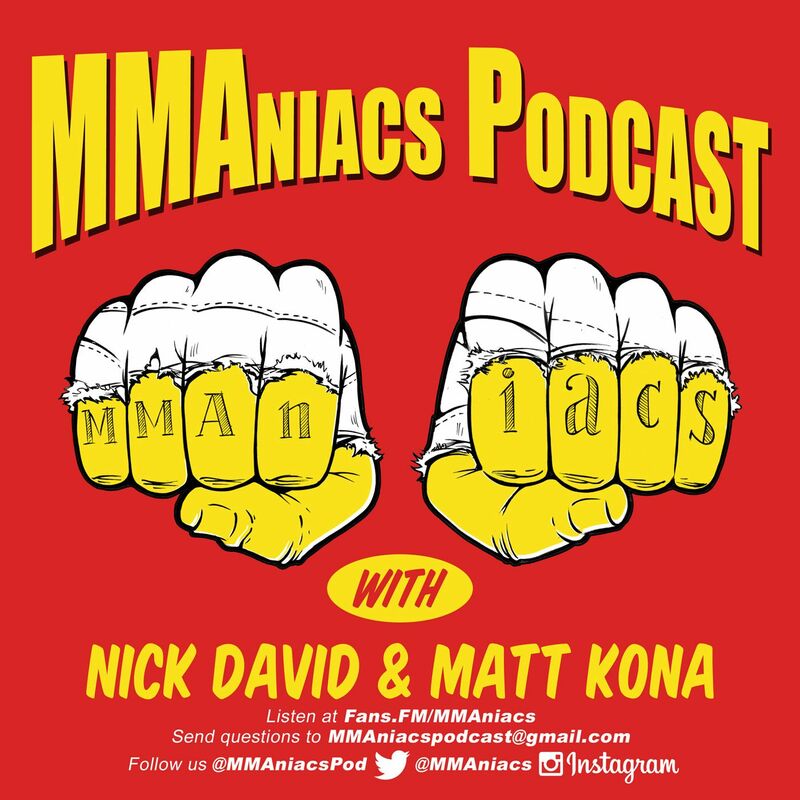 Immediately following UFC 199 Matt & Nick sat down to talk over the amazing card they had just witnessed, in the process discussing more UFC 200 news, namely the addition of Brock Lesnar, UFC 202 main event McGregor/Diaz 2, the potential for retirement of Dan Henderson & Uriah Faber, what's next for Jessica Andrage, THE NEW UFC MIDDLEWEIGHT CHAMPION Michael Bisbing, Rockhold's modeling aspirations, the induction of Don Frye into the UFC hall of fame and so much more. This one is a barn-burner. Do tune in!! !